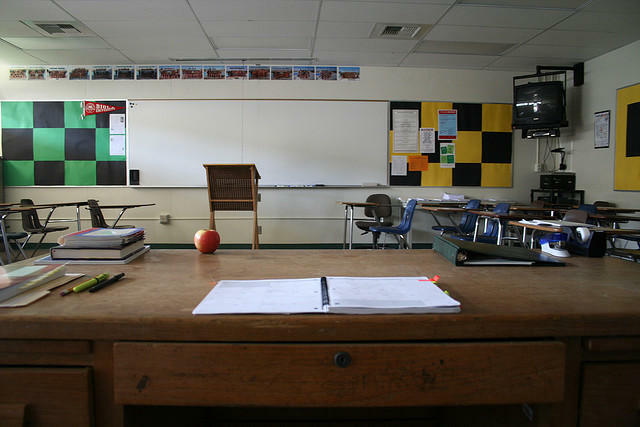 Last week, a Utah teacher injured herself when her concealed handgun accidently fired. The incident renewed discussion across the state about whether or not teachers should be packing heat while on the job. Gun-rights advocates argue that everybody’s safer when instructors and administrators are armed. Those pushing for stricter gun controls contend firearms are an evident danger, and they say parents have a right to know which teachers are carrying. Thursday, we’ll hear from both sides in this heated debate. 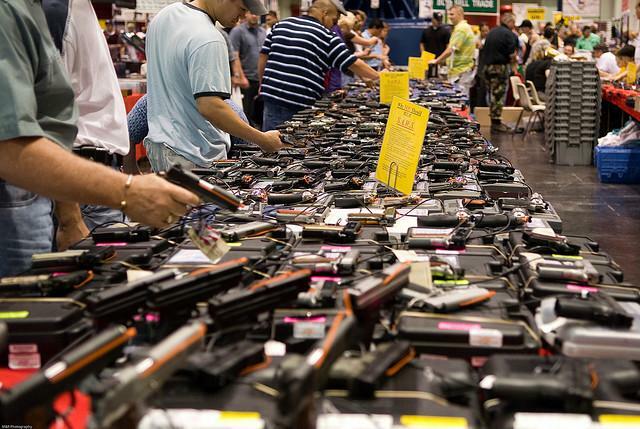 Gun sales surged in the wake of the Aurora shooting massacre as some began to question the need for stricter gun control laws. 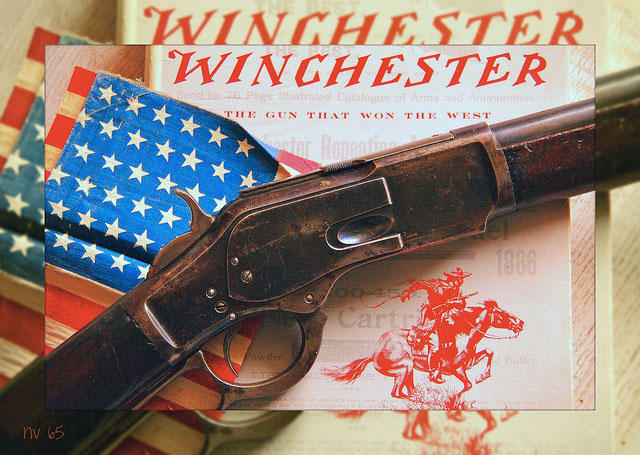 The debate over gun rights has generated controversy throughout our nation’s history, whether at the time of the Founding Fathers, the genesis of the Ku Klux Klan, the struggle for civil rights or in 2008 when the Supreme Court ruled on the landmark Heller case. On Tuesday, Doug speaks with the law scholar Adam Winkler, who reminds us in his book Gunfight that guns are as much a part of American culture as gun control.